A means of supporting and lending credibility to opposition structures within Syria. 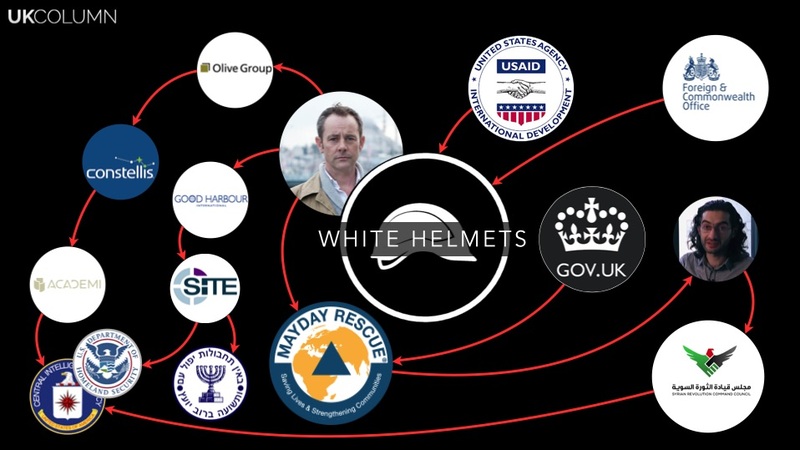 An supposedly impartial organisation that corroborates UK government accusations against the Russian and Syrian states. When it was noted that these are all detailed in the same 2016/17 report the WG links to, they did not raise issue with any of these other projects despite being from the same funding source. There has been controversy regarding the CSSF, as details of some of the projects it funds are secret and even senior MPs are not told what they are. Wow – a million pounds has been raised in Jo’s honour in just three days thanks to you all. She would be so proud. The scale and speed of the public response to this fund has been overwhelming and deeply gratifying to all of us. It shows how powerfully Jo’s story has moved so many. A huge, huge thank you to every single one of you who has given so generously and been in touch with so many kind messages. As you can imagine it may take us some time to get back to you all but we are reading everything and extend our heartfelt thanks. Heartfelt thanks again to each of you. We are truly showing the world that we have more in common than divides us. 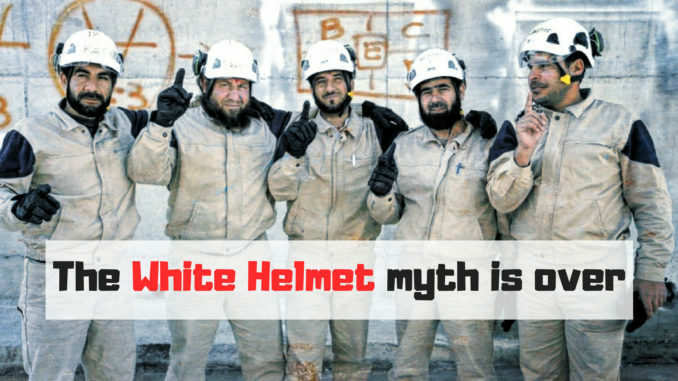 21 June 2016: WHO ARE SYRIA’S WHITE HELMETS? 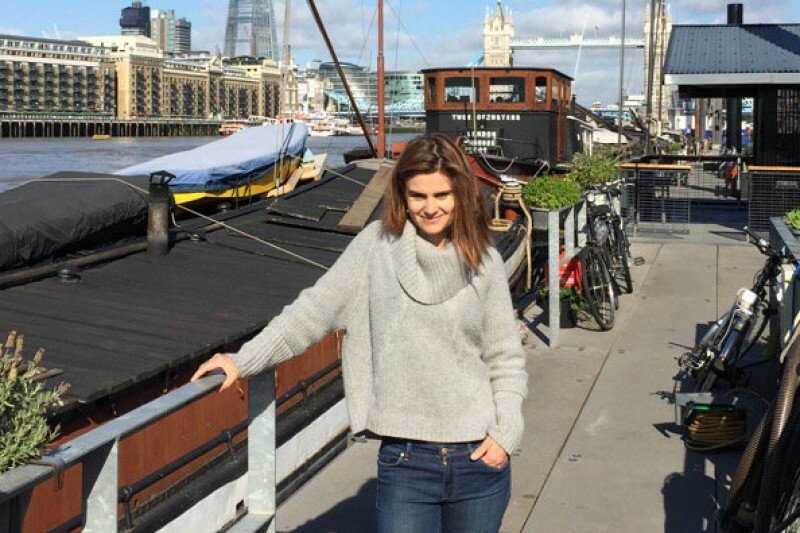 A hideous murder of a rising star in UK politics, Jo Cox, MP has just sent shock waves across the world. Within hours of her death, a special fund was established in her name to raise money for 3 causes. One of those causes is the Syrian White Helmets. 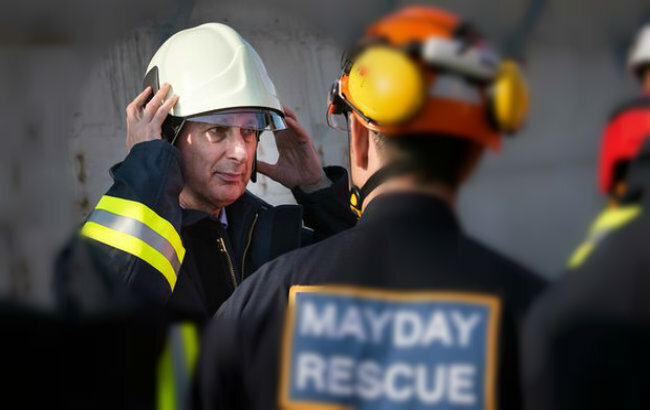 UK defence minister Hammond with members of the white helmets.